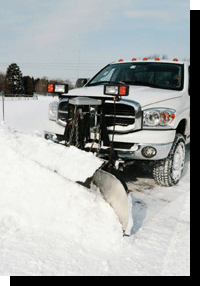 •Snow Plowing - We offer snow plowing services to both residential and commercial property owners in the Belle Plaine, Jordan, Lakeville, Lonsdale, Montgomery, New Prague, Prior Lake and Shakopee areas. From home driveways to business parking lots we can keep your area plowed. Contact us for rates and seasonal contract information. •Snow Removal - For those special needs areas that just don't have the room for the snow we provide snow removal services. Contact us to see how we can help with all of your snow removal needs.